Choose from four luxurious massages that will have you relaxed after just one hour. 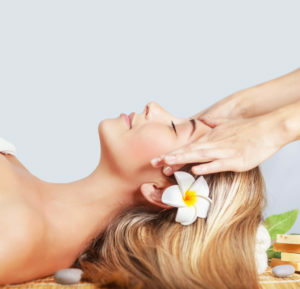 Deep Tissue Massage, Relaxation Massage, Hot Stone Massage and even a Maternity Massage. We have a massage option for everyone. Treat your senses and your skin to a customized blend of products to suit your specific skin type and skin care needs. This facial leaves your skin healthy, toned, and invigorated. 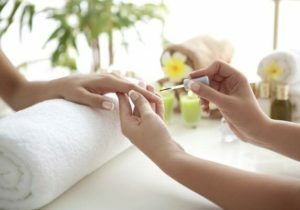 Relax overlooking Agate Passage while your hands receive a complete cuticle and nail grooming, exfoliation, hand and arm massage, and your choice of polish or buffing. Unwind in our reclining chair and feel like royalty as your feet receive a full cuticle and nail grooming, exfoliation, lower leg and foot massage, and your choice of polish.